Manually managing where employees and subs need to be is a time consuming task. 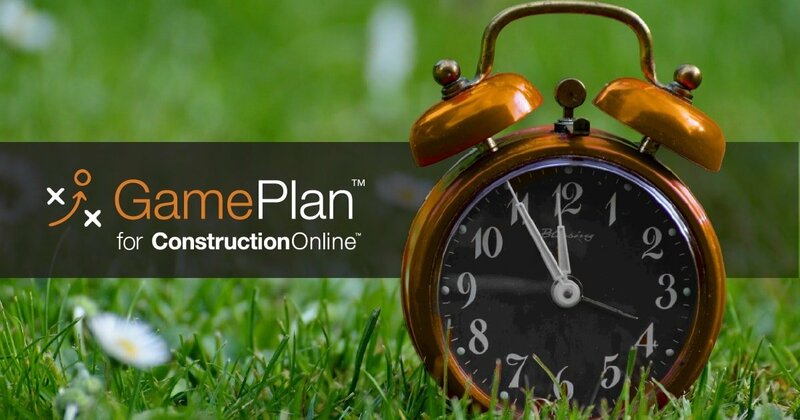 With ConstructionOnline's GamePlan feature, that task is automated, saving you time, money, and hassle. Take a look at this common cause and effect of a company that implements GamePlan. 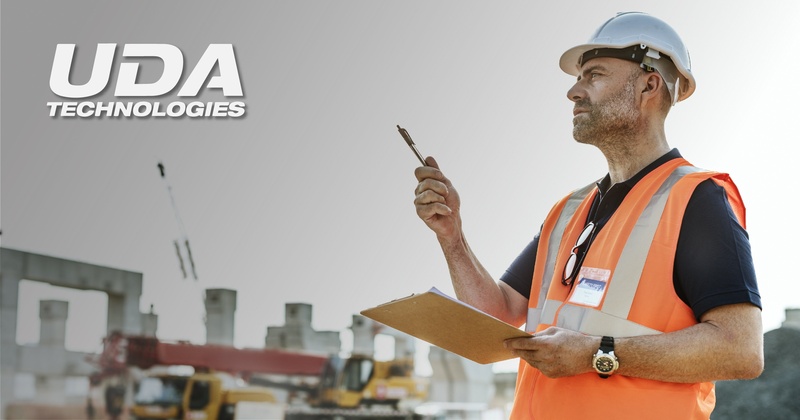 Summer has arrived, which means we welcome the longest, hottest, and busiest days of the year, particularly in the construction industry! 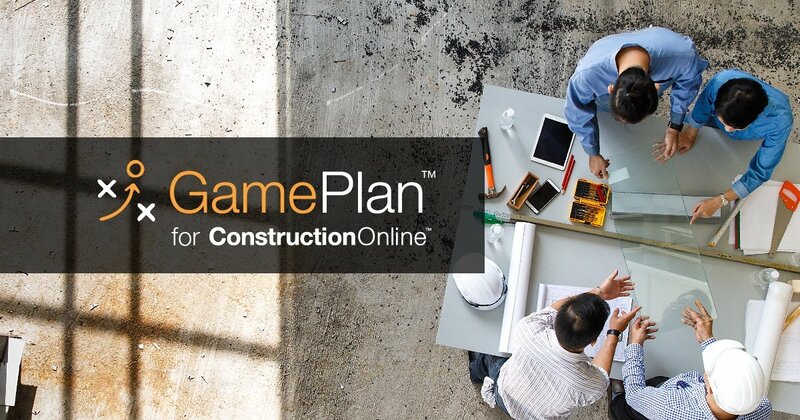 The struggle to maximize every hour of these long days is real, but luckily ConstructionOnline's GamePlan tool is here to save you hours over the course of your week and improve your overall team communication. 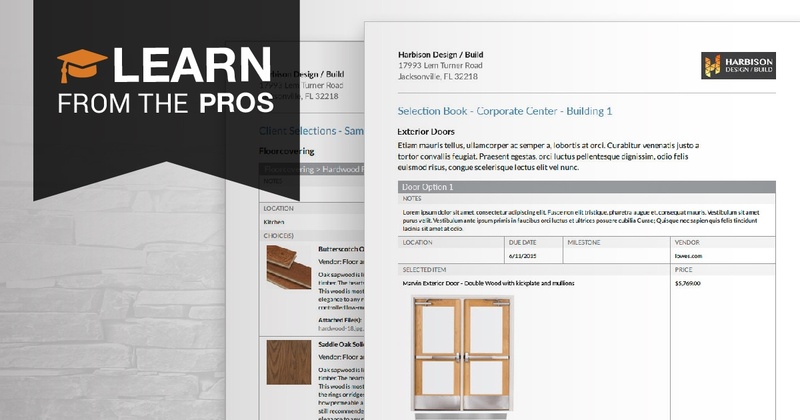 With a quick, easy set up that takes less than 5 minutes, GamePlan's set-it-and-forget-it approach to task management makes time management a breeze!